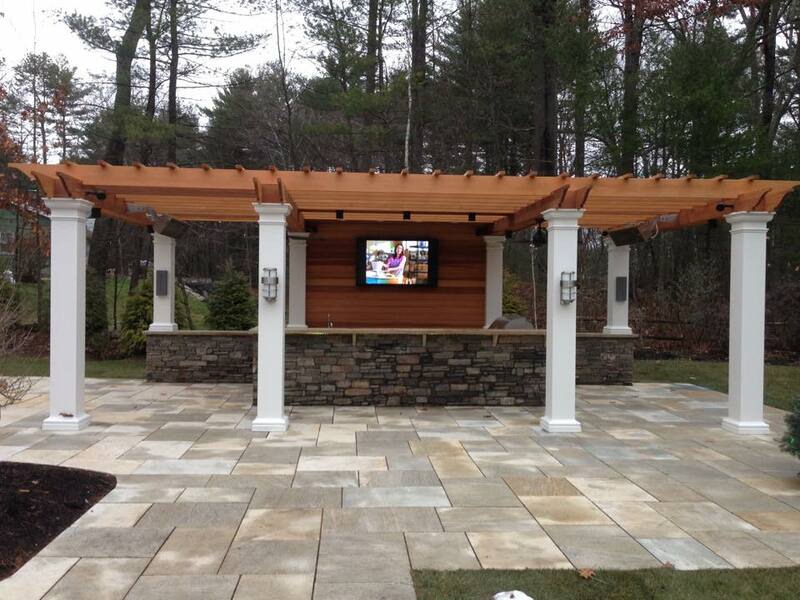 The Home Theater Company is now part of Baystate Media. The Home Theater Company was founded on the basic principles of excellence, craftsmanship, integrity and uncompromising service. With over 15 years experience as an electrician and 10 years as an audio/video specialist, the Company's founder, Brian Pimental, has brought these values to every aspect of audio/video design, sales, installation and service. Whether you want a small surround sound system in your family room or the "smart home" of the future, you can count on the professionals at The Home Theater Company to create a truly innovative and exciting living space, the kind of home you've always dreamed of. 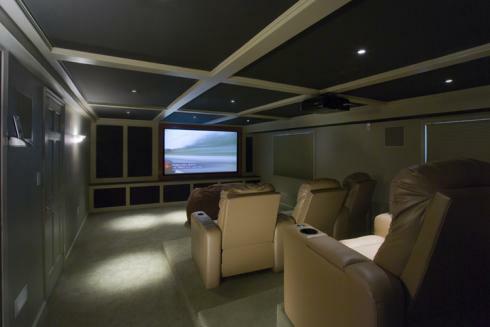 The Home Theater Company employs licensed electricians who undergo continuous training and certification in superior home theater design, including ISF (Imaging Sciences Foundation) certification, THX, advanced acoustic and sound engineering, AMX, Vantage lighting controls, video distribution engineering and audio system engineering. VISIT THE BAYSTATE MEDIA WEBSITE FOR FULL LIST OF SERVICES. 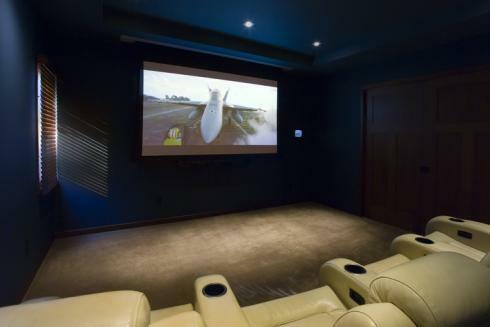 At The Home Theater Company, we custom design and install enhanced audio and video systems that put you at the front and center of your viewing experience. Specifically created for your home, your viewing style and your budget, we transform your current living room or den into a home theater that suits the way you live, complete with state-of-the-art electronics, updated acoustics, simple one-touch controls and fully integrated systems. HDMI, 1080p, 4K, UHD, 5.1 or 7.1, etc. Are these terms you should be familiar with? Not necessarily... but they are still each very important to the setup of today’s entertainment rooms. That’s exactly why we are here to help. With technicians educated on the very latest in audio and video technology, we are well equipped to meet your Media Room needs. Backyards, patios and pools have been the technologically neglected part of the home for too long, but have been an integral part of entertaining, especially in the summer. The Home Theater Company will design the right mix of products to fit the needs and budget of the homeowner and that will complement each other well. Then we guarantee results. Furthermore, our employees undergo continuous training on the industry's latest technologies.